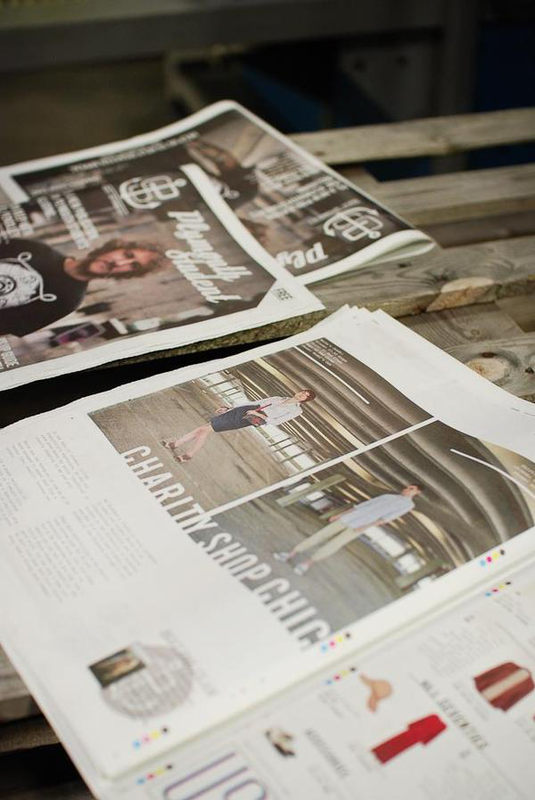 Plymouth Student Magazine is a free termly publication developed and produced by Vivid Collective. 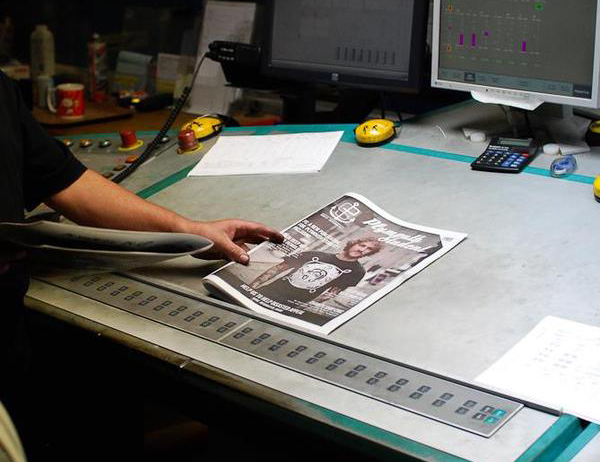 With over 50,000 students in the local area, and a distribution of 15,000, the magazine allows not only a creative platform for students and post graduates in need of experience and exposure, but also an opportunity for local businesses to tap into the £200 million economy that the students bring into the city. Plymouth Student Magazine works hard to bring the students of Plymouth top quality local editorial content. Every issue we offer ‘The Big List’, an extensive what’s on guide for the vast array of events, gigs and shows on offer in the area, as well as interviews with local musicians and artists, reviews, fashion, comics and even an agony aunt. 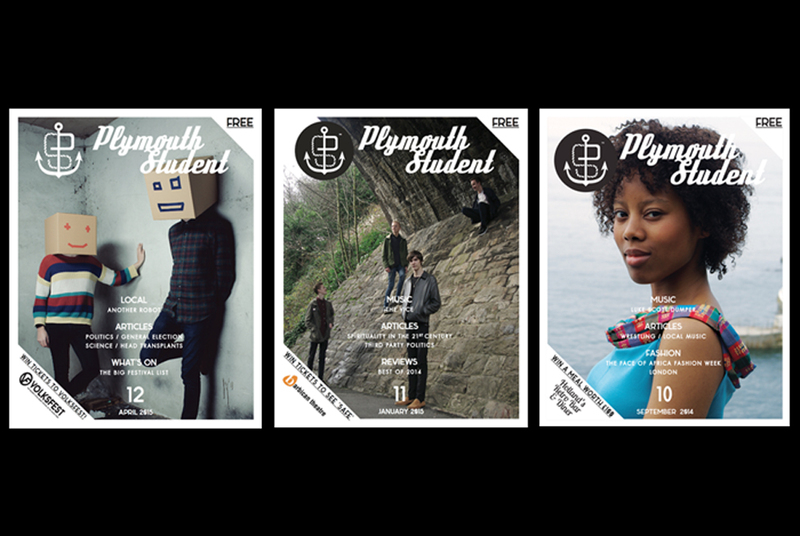 Founded in 2011, Plymouth Student Magazine has seen Plymouth and the student body change over the years and now more than ever is it important to offer local, independent student material for those in education in the city.